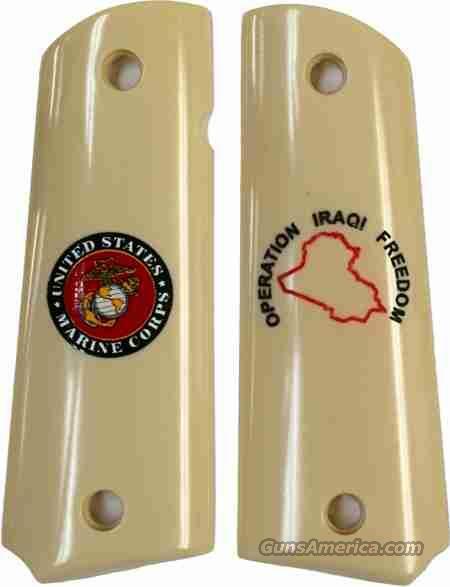 Description: US MARINES "Operation Iraqi Freedom"
"OPERATION IRAQI FREEDOM" Laser Engraved on Left Panel. The Unit Patch is Pad-Engraved & Heat Treated to Last a Lifetime! It is NOT a Decal!